Luxor contains many of Egypt’s most standout attractions, but its long distance from Cairo makes it tricky to visit as a day trip. During this fast-paced, all-inclusive excursion, you’ll hop a domestic flight to cover the highlights of the southern city in a single day. 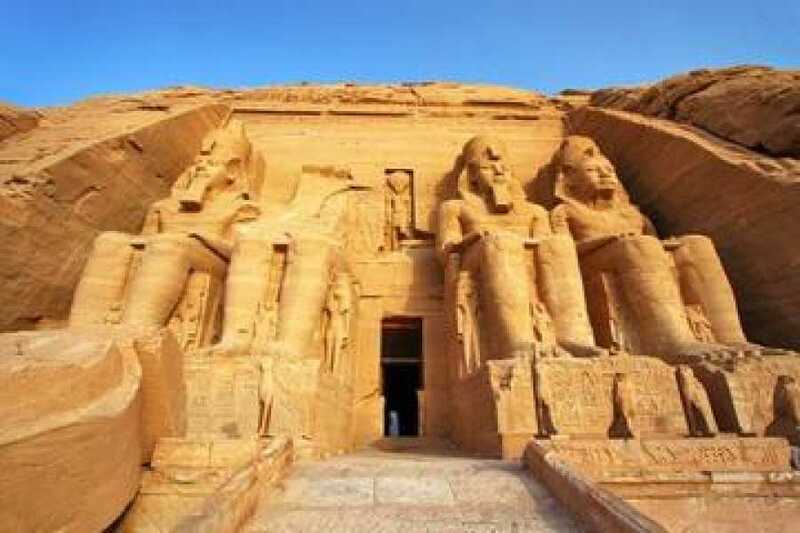 Enjoy door-to-door transportation from your Cairo or Giza hotel and guided tours of millennia-year-old temples, plus a peek at the famous statue of Ramses the Great. Around 04:00 am start with Pick up from your hotel in Cairo by our representative and transfer to Cairo airport to take your flight to Luxor. Arrive to Luxor and you will find our tour guide waiting with a sign of your name. Start your day trip to Luxor from Cairo by plane with sightseeing, lunch and airport transfers to the West Bank of the Nile River a visit to the valley of the kings to visit the tombs of various dynasties.then temple of queen Hatshepsut known as Deir El Bahari temple queen Hatshepsut she was the only female ruler during 3000 years ruling time of the pharaohs then visit to the Colossi of Memnon which are two gigantic sitting statues facing the Nile representing Amenophis III. Then Lunch at local restaurant but drinks are not included. Then continue to the East Bank of the Nile where you can visit Luxor temple to see the courtyard and the granite statues of Ramses the great. Then you will visit karnak temple which is a serious of temples built in different reigns.you will see the avenue of sphinxes, the unfinished pylon, the hypo style hall with it's 134 gigantic columns,the obelisks of queen Hatshepsut and Tutomosis III, the temple of Amon adorned with lotus and papyrus designs, the granite scarab beetle of Amenophis III and the sacred lake. Around 21:00 pm transfer to Luxor airport to take you flight back to Cairo.Arrival meet by our representative then transfer to your hotel in Cairo.